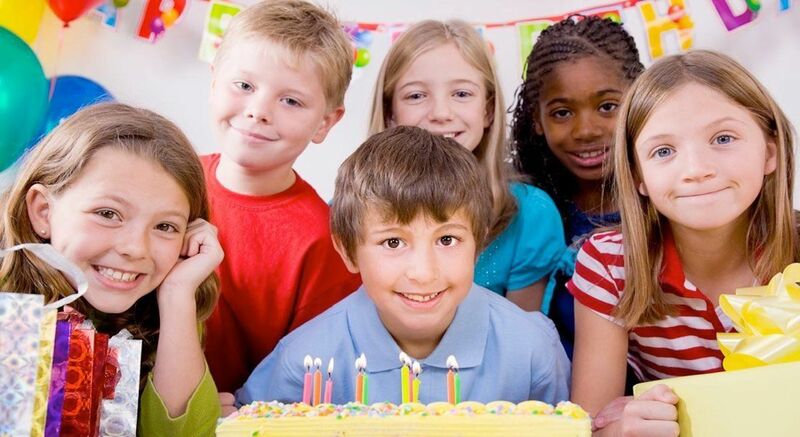 A Birthday party at Satori Academy is an unforgettable, fun-filled event that your child and friends will never forget. And your child is the star of the show! Bring your cake, and we’ll do the rest. Just sit back and enjoy the kids having a ton of fun! And don’t forget your camera. You’ll get lots of great pictures! * Paper goods, pizza, snacks and drinks. This will be a party that you and your child will remember forever!